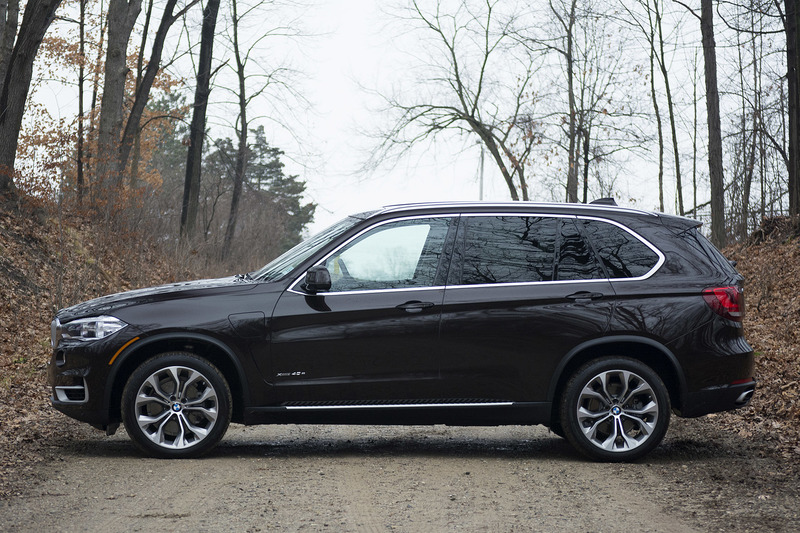 2016 BMW X5 xDrive40e Is One Powerful Hybrid Producing 308 HP! 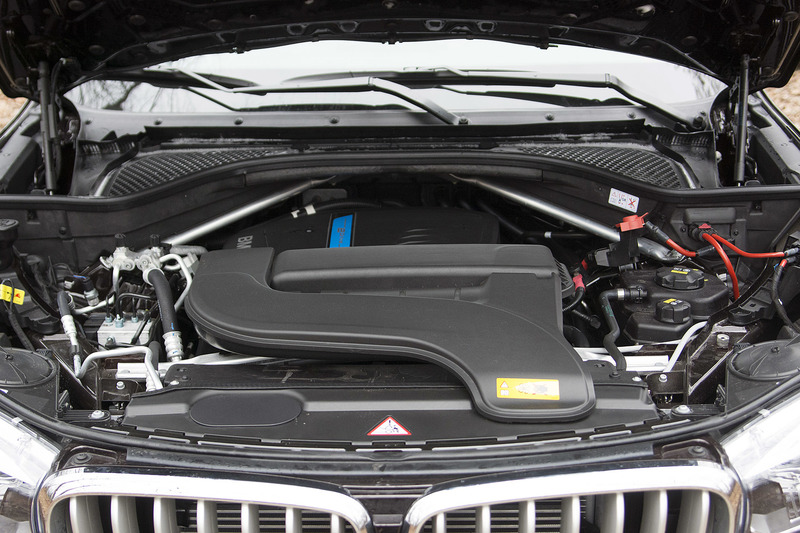 This German vehicle is powered by 2.0 liter four-cylinder engine amplified by a turbocharger combined with an electric motor. 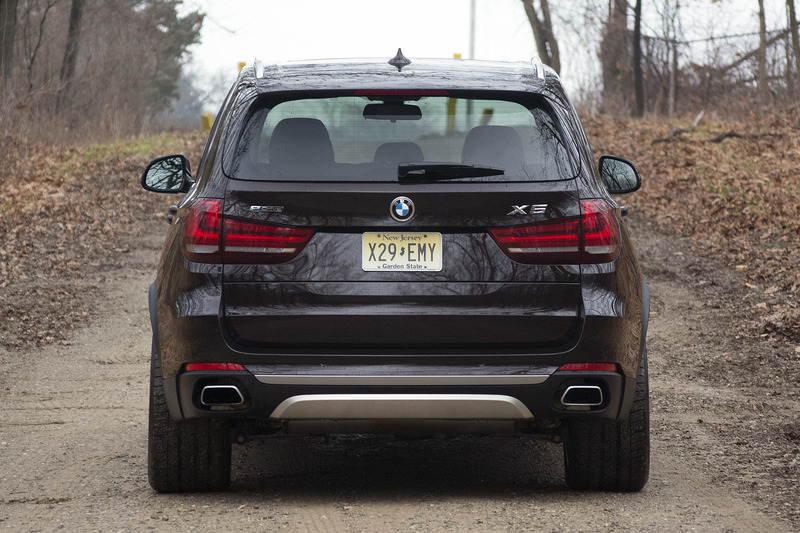 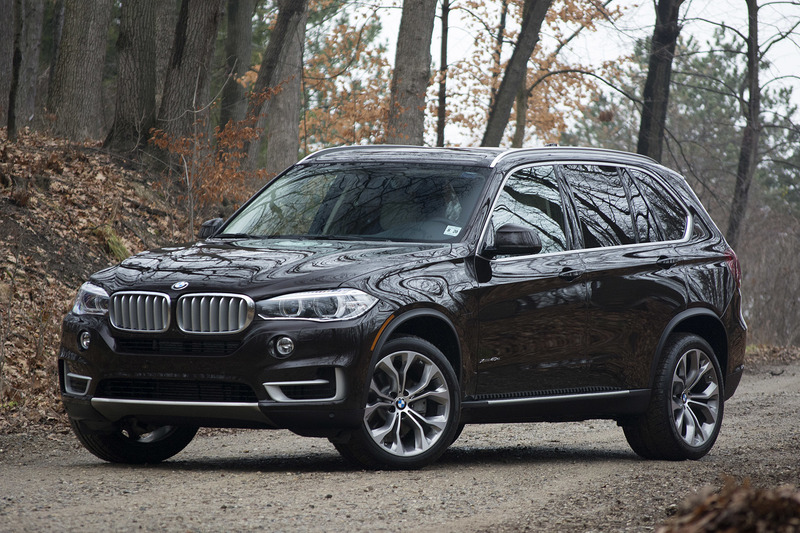 The 2016 BMW X5 xDrive40e delivers 308 horsepower as well as 302 lb-ft of torque in total. 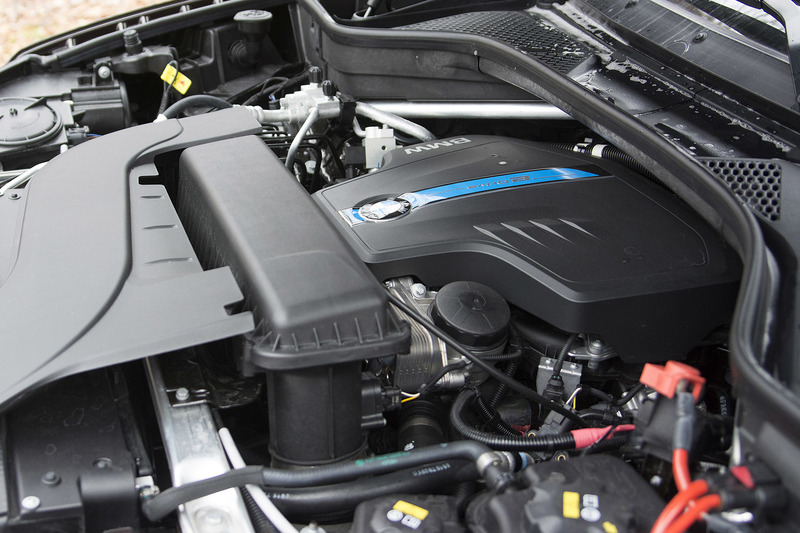 The majority, 240 horsepower and 260 pound-feet of torque, are produced by the engine, whereas the electric engine kicks 111 horsepower and also 184 pound-feet of torque. 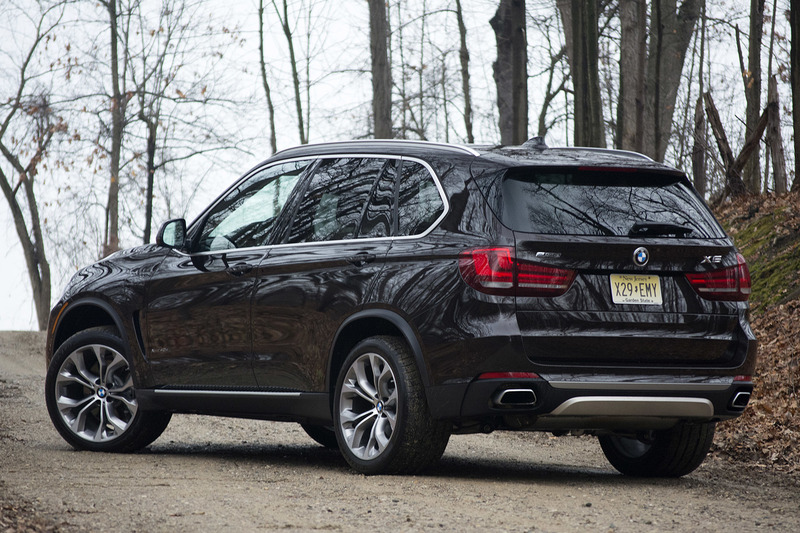 The power is sent to all four wheels via ZF 8-speed automatic gearbox. 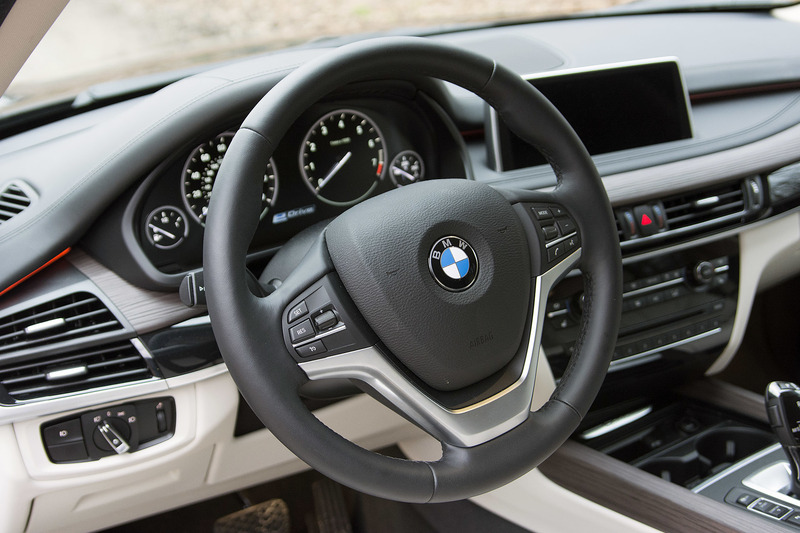 Additionally, the 9.2 KW lithium-ion battery can help you travel 14 miles, once fully charged, and can be recharged at a 110 V wall socket for approximately 7 hours. 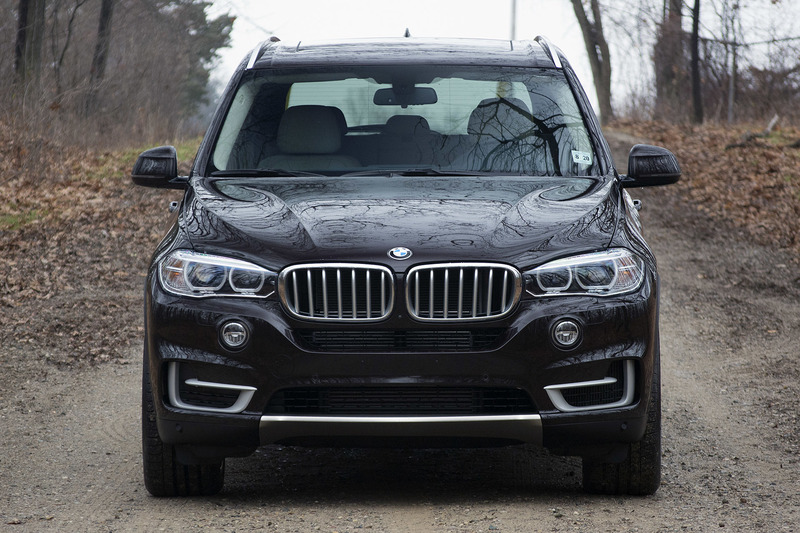 Finally, check out this BMW hybrids research!